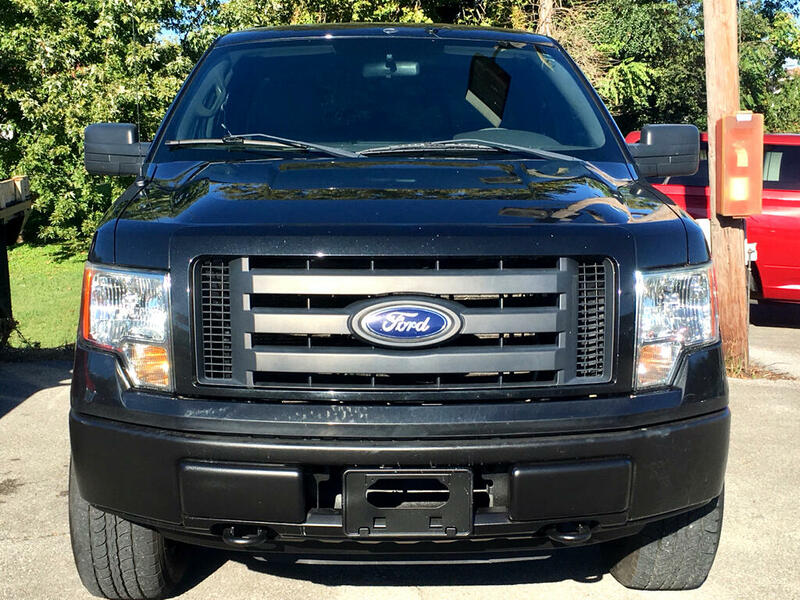 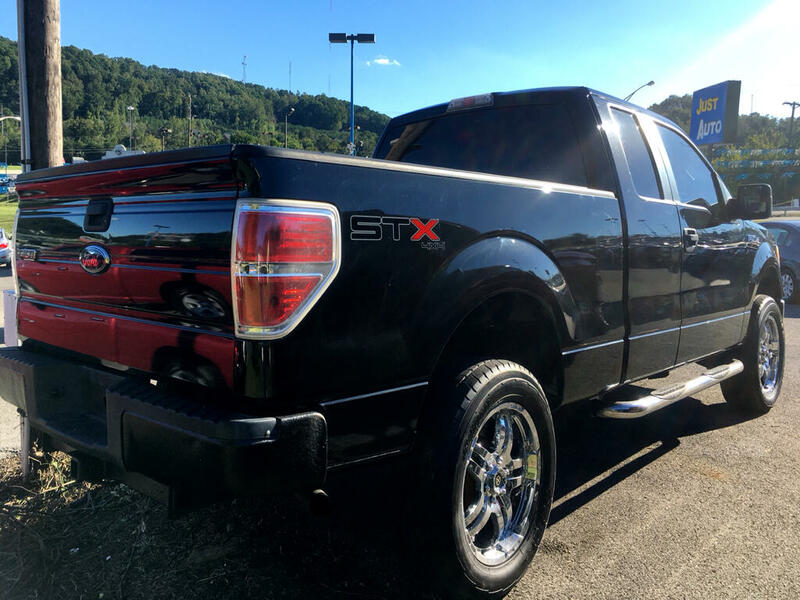 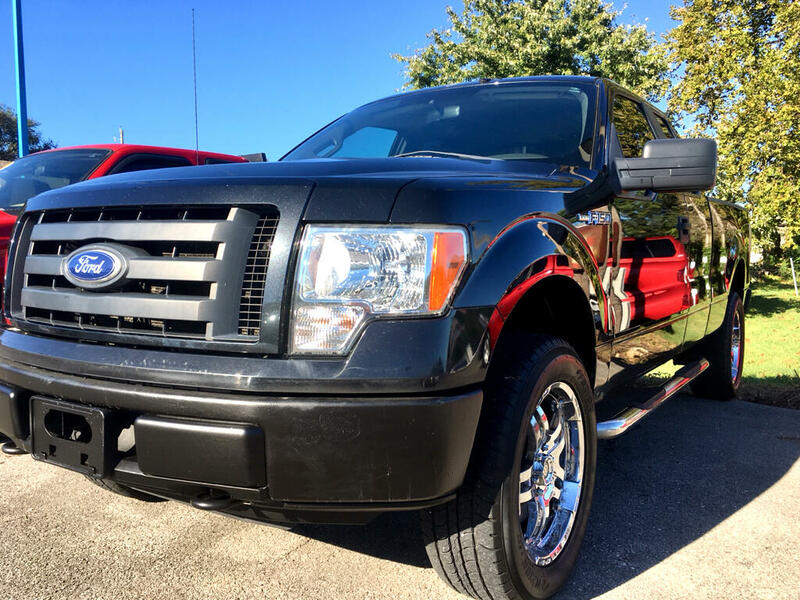 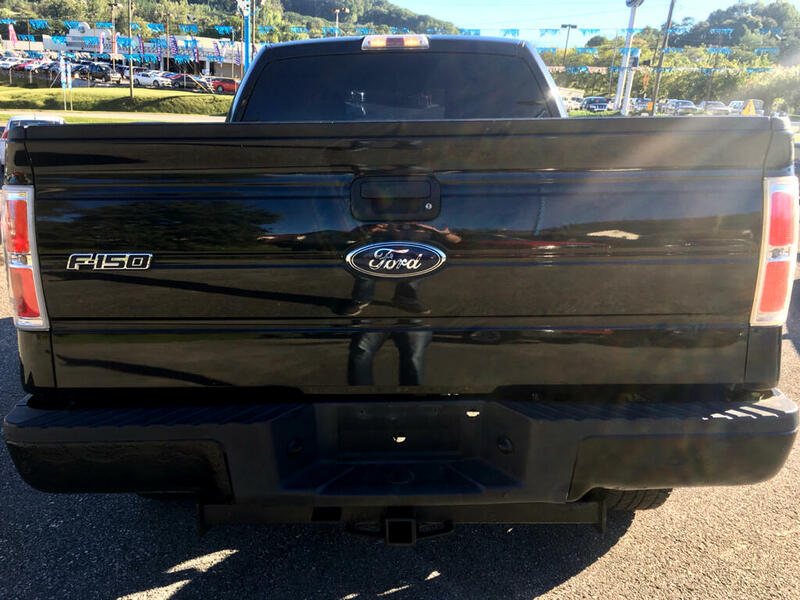 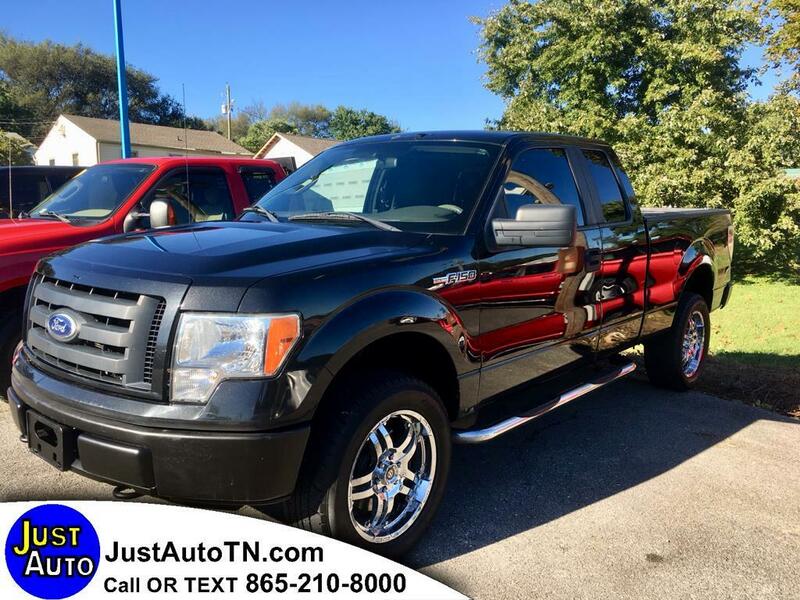 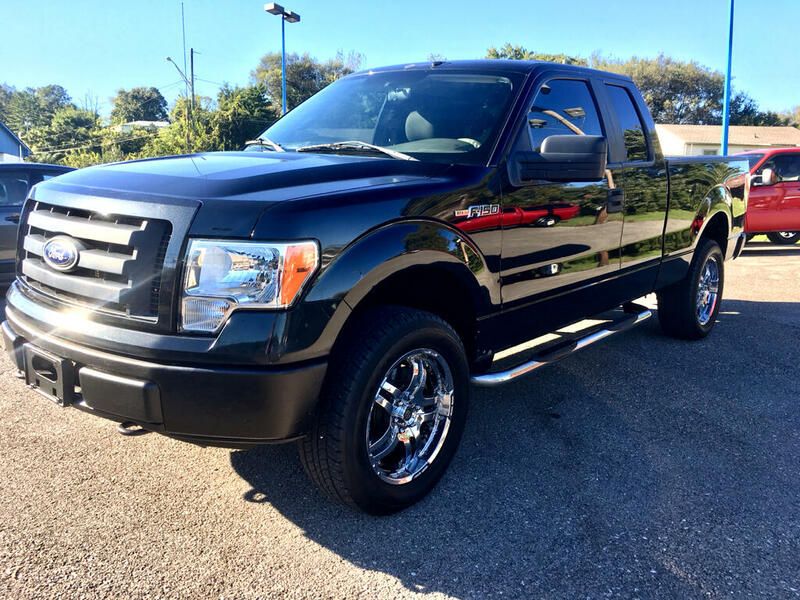 2010 Ford F150 Extended Cab STX V8, 4.6 L, RWD 4x4, Black. 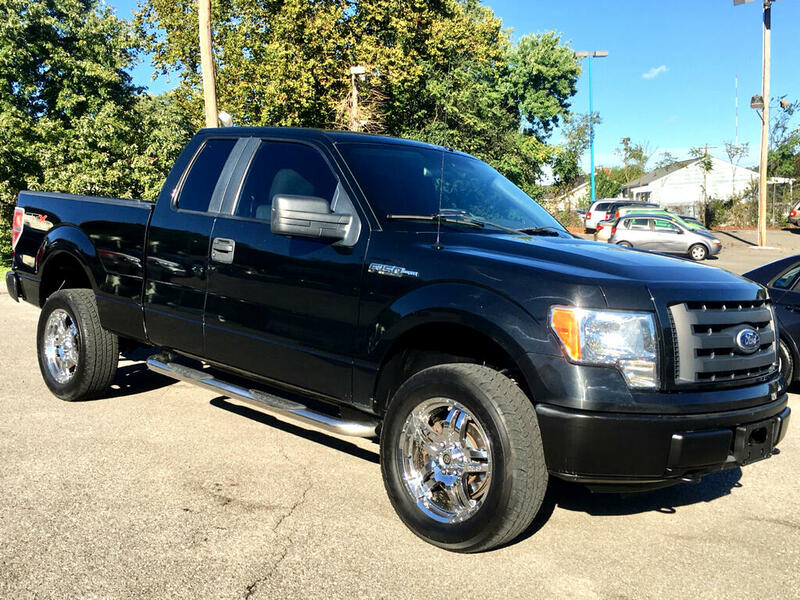 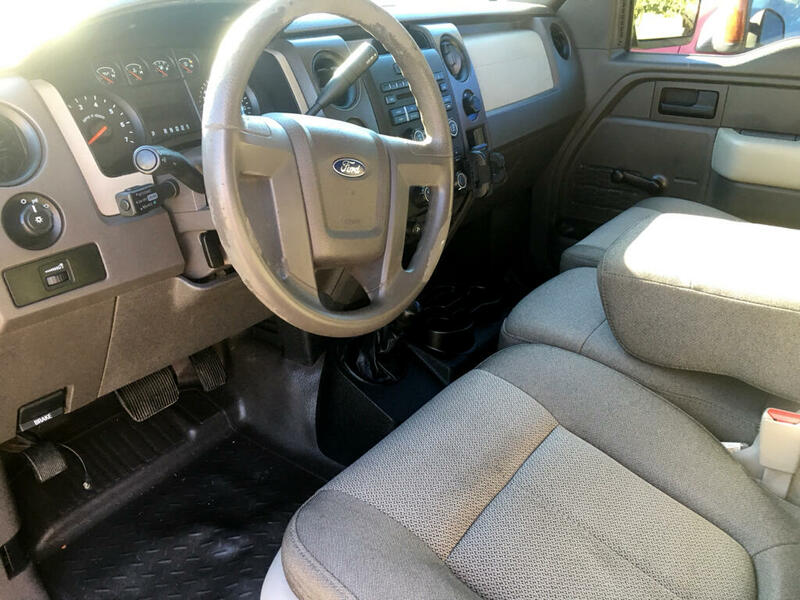 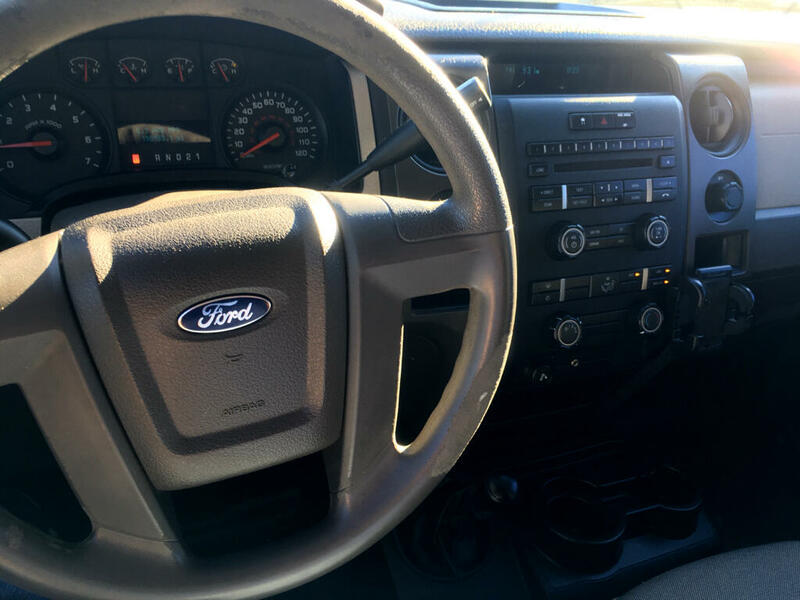 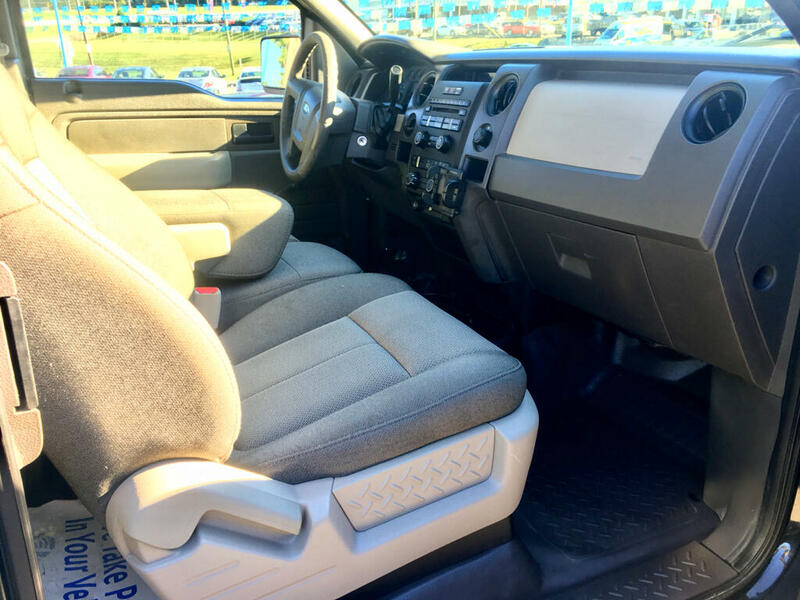 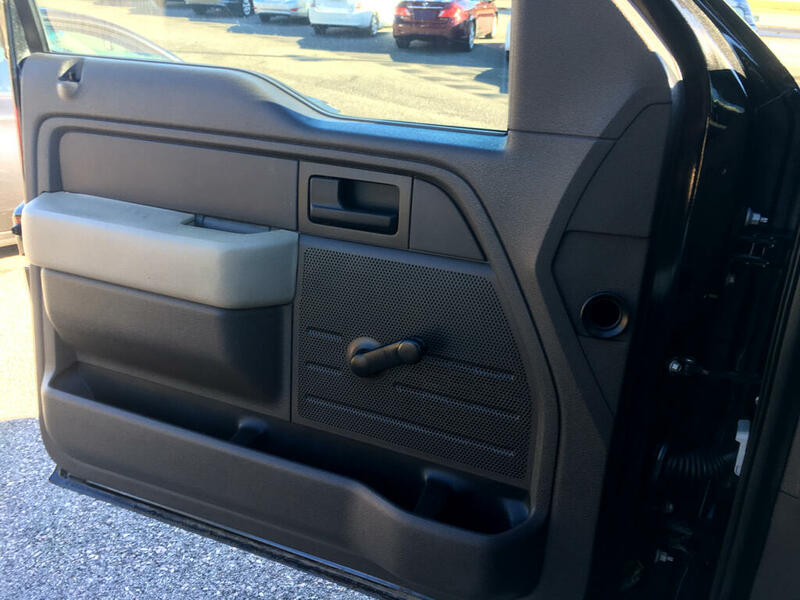 This F-150 is a nice truck, very clean inside and a strong motor which drives excellent. 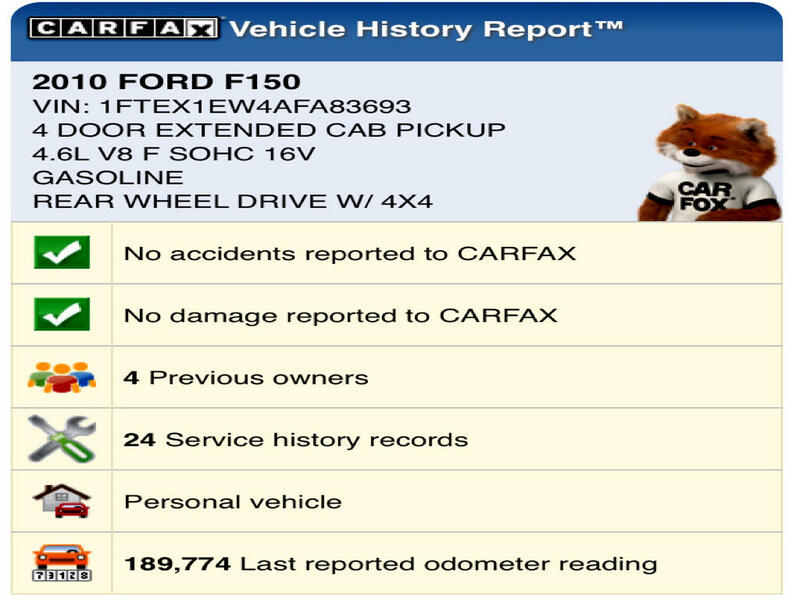 Zero Accidents, Zero Damage reported on CARFAX. 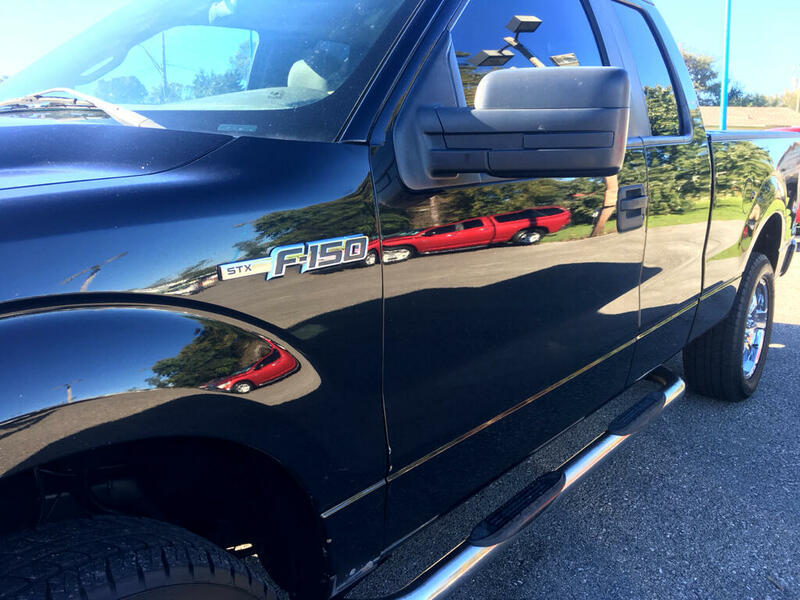 24 Service Records and the F-150 has spent it's life in the Southeastern region with no rust issues.